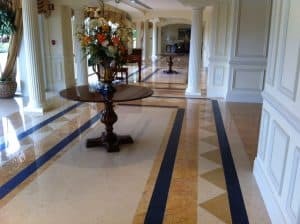 We don’t only have the capability and expertise to restore large commercial stone restoration jobs. 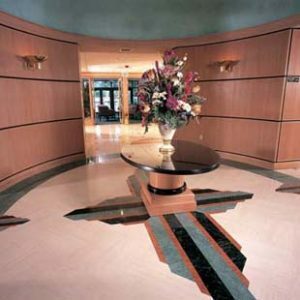 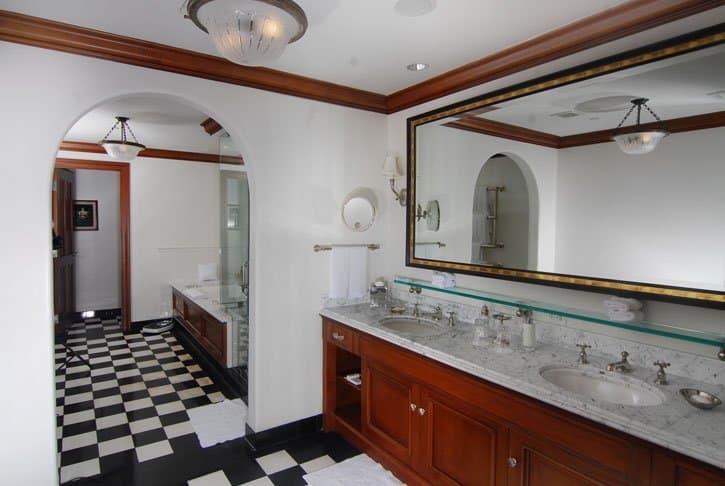 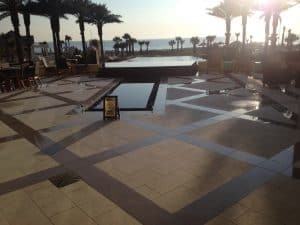 Jim Lytell Marble and Stone Restoration can serve any size or type of floors, walls, and counter-tops: marble, terrazzo, granite, concrete, etc, from bathrooms, elevators, and Condo Lobbies, to airports and hospitals. We have a total of 7 riding machines to accomplish grinding and polishing in large commercial areas. 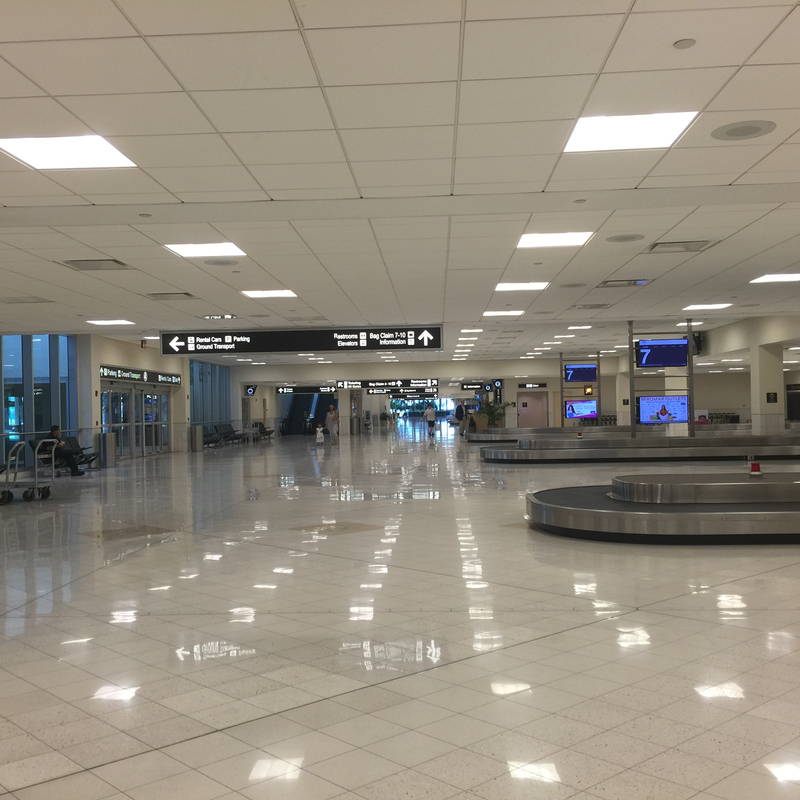 Three of them were developed by us specifically to maintain airports like RSW. 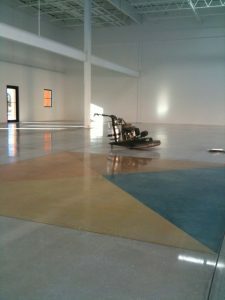 We are capable of covering an astonishing 400 square feet per minute with our exclusive machines. 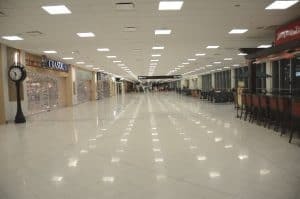 We currently have a five-year contract with Fort Myers International Airport and are gearing up to gain others. We currently provide stone cleaning, scratch removal, and marble floor restoration services to more than four thousand clients. 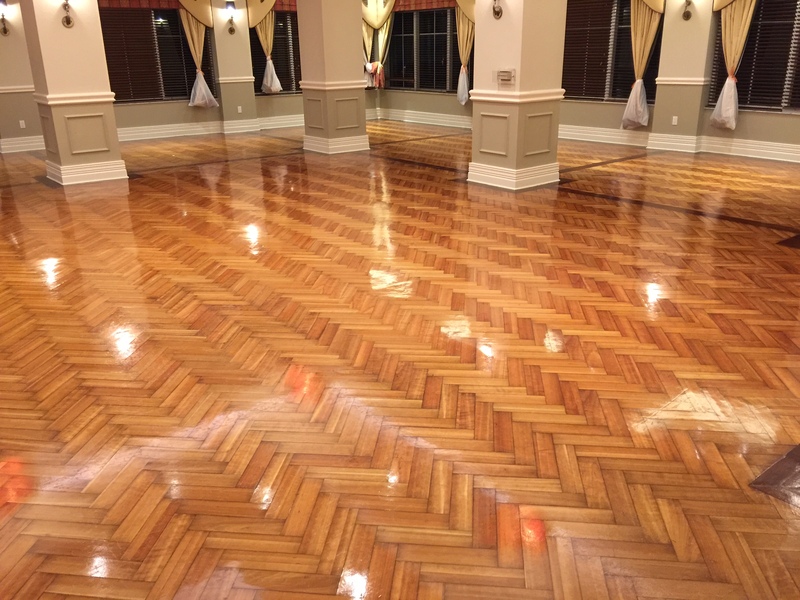 Our clientele spans all types of locations, from condominiums and small residences to commercial floor restoration and polishing. 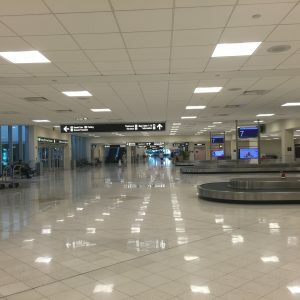 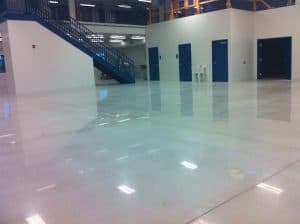 RSW international airport in Fort Myers contracts with Jim Lytell to maintain and polish their terrazzo. Many condominiums and housing units along Gulfshore Blvd in Naples, Florida use us. In addition, we serve many clients in and around Port Royal. We are available to clients from the Naples to Sarasota areas. Contact Jim Lytell Inc. to discuss how we can meet all your stone restoration needs. 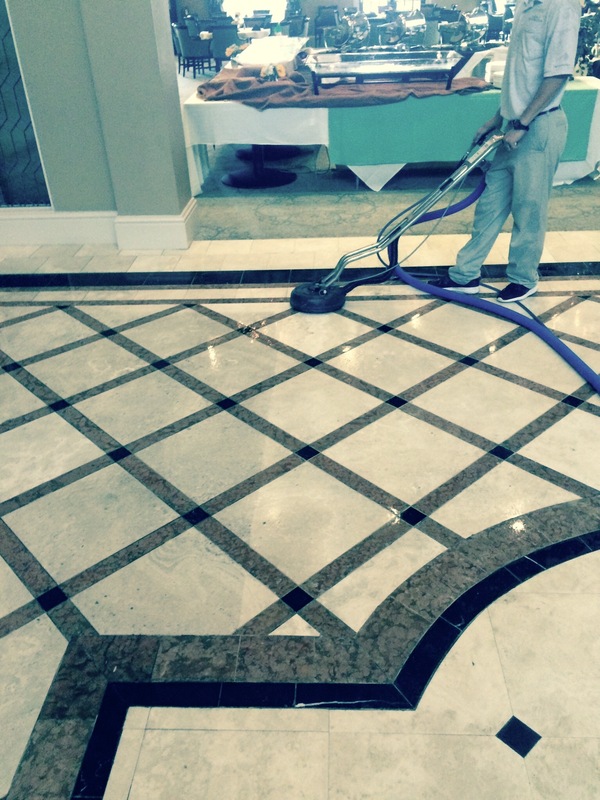 From big jobs to small polishing jobs, local jobs to far away jobs, we can do it all.